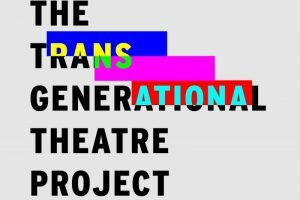 New York–One of the workers at Services & Advocacy for GLBT Elders (SAGE) commented that a performance by the Transgenerational Theatre Project drew the largest crowd that they had ever had at one of their events. Every seat was taken, from the kitchen to the stage, and dozens of people stood to witness the performance. 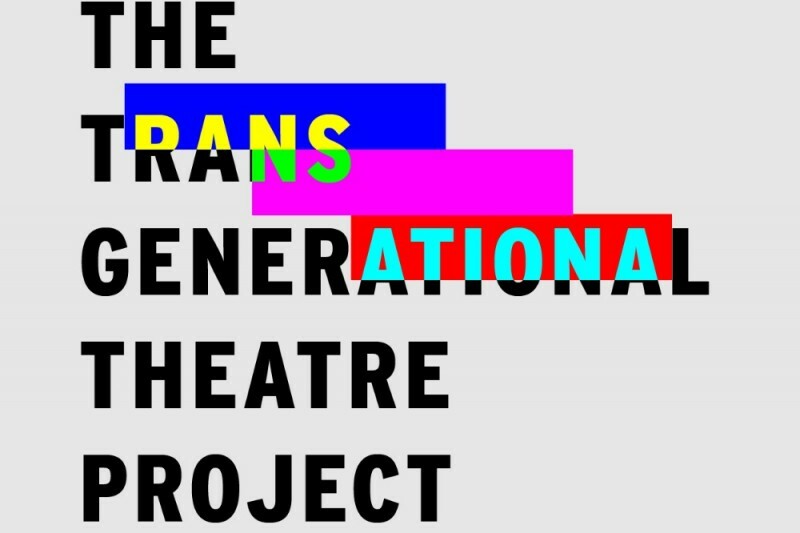 The Project, an idea conceived by three New York City graduate students, was designed to bring together Trans people of different ages and orientations and make theater. Over seven weeks, the coaches took a collection of amateurs and made them into a seasoned troupe of professionals. On the night of the performance, the 16 Trans, Gender Nonconforming or Agender participants did skits revealing the life of Trans people in the past, harassment on the job and at school, and a humorous vision of the Trans experience in the future. There was also a spoken piece with dancing about the reality of suicide in the Trans community, and music, dance, poetry, etc. This entry was posted in Articles and tagged Agender, gender nonconforming, Harassment, harassment at school, harassment on the job, Natalia Spiegel, Services & Advocacy for GLBT Elders (SAGE), Trans community, Trans Power!, transgender, transgender suicide, Transgenerational Theatre Project. Bookmark the permalink.